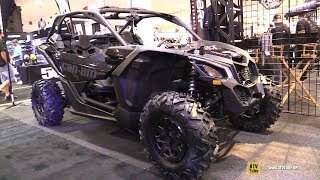 This new 2018 Can-Am™ Maverick X3 X DS Turbo R ATV for sale has 0 miles. The color is SLV. It is offered for sale by Nash Powersports Scottsdale and located in Scottsdale, AZ. The listing # is 59405. The average price of a 2018 ATV for sale is $10781.26. This model is priced $7217.74 more. 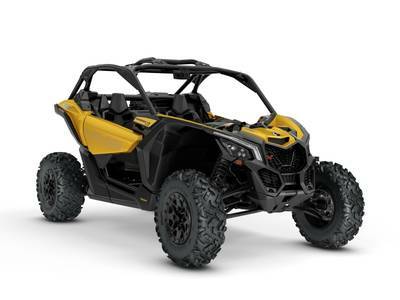 The average price of a 2018 Can-Am ATV for sale is $15670.67. This model is priced $2328.33 more. There are 355 Can-Am ATVs for sale within 150 miles of Scottsdale, AZ. 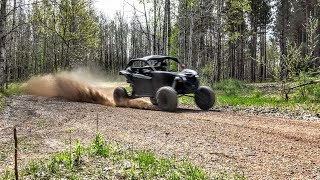 If you looked at the average 2017 Can-Am ATV for sale it would cost $5571.63 less. 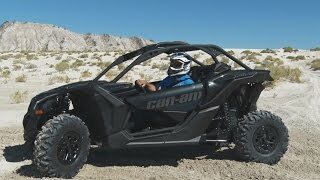 If you looked at the average 2019 Can-Am ATV for sale it would cost $1597.92 less. 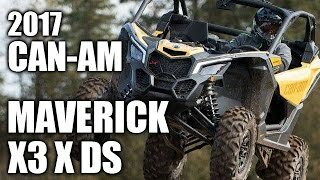 The average price of a 2018 Can-Am Maverick X3 X DS Turbo R ATV for sale is $22484.47. This model is priced $4485.47 less. 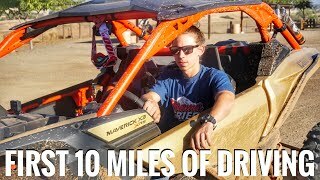 There are 16 Can-Am Maverick X3 X DS Turbo R ATVs for sale within 150 miles of Scottsdale, AZ. 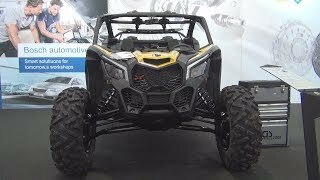 If you looked at the average 2017 Can-Am Maverick X3 X DS Turbo R ATV for sale it would cost $2798.22 more. 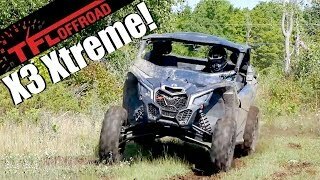 If you looked at the average 2019 Can-Am Maverick X3 X DS Turbo R ATV for sale it would cost $7330.18 more.